Absolut Vodka has introduced “In An ABSOLUT World, There Are No Labels”, challenging labels and prejudice about sexual identities. 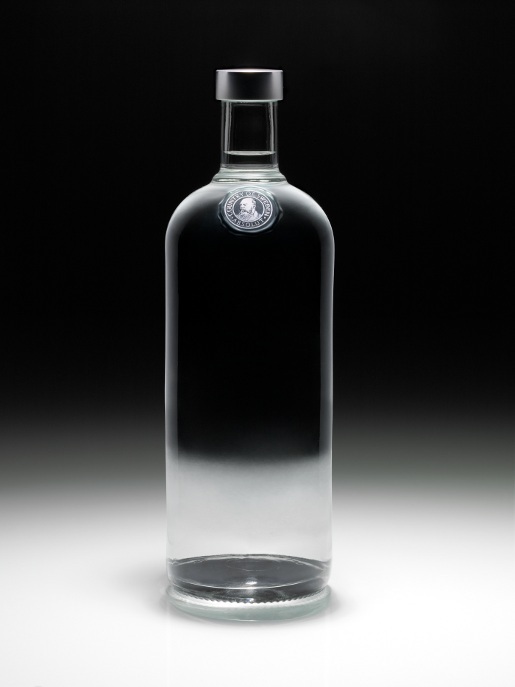 The icon for the campaign is a limited edition naked ABSOLUT bottle, with no label and no logo. Absolut have also launched a 24-page interview magazine, produced in collaboration with men’s magazine Fantastic Man. The limited edition bottle, launched this month, is the original ABSOLUT bottle, designed by Swedish designers Gunnar Broman and Hans Brindfors in 1979, but without the ABSOLUT logo and label. A discrete and easily removed sticker with the campaign manifesto encourages consumers to discard their labels and to visit absolut.com/nolabel – a blog discussing labels and prejudice associated with the LGBT community. ABSOLUT is also introducing a No Label fan page on Facebook, together with a Facebook app, which users can activate to show their support of a world without prejudice. ABSOLUT and Fantastic Man have produced a 24-page magazine featuring personal interviews around labels, misconceptions and prejudice. Featured in the magazine are singer Tanita Tikaram, rugby player Ben Cohen, fashion designers Kris Van Assche and Eudon Choi, restaurant and food creative David Waddington, performer/entertainer Jeanette, hair dresser Guido, DJ phenomenon/beauty editor Hanna Hanra and photography authority Julie Brown, all photographed by Alasdair McLellan and interviewed by Fantastic Man’s Gert Jonkers, Jina Khayyer and Charlie Porter. The magazine, designed by Jop van Bennekom, comes as a supplement with Fantastic Man No 10 and will also be distributed at selected bars, restaurants and stores around the world. ABSOLUT was one of the first commercial brands to openly embrace the LGBT (Lesbian, Gay, Bisexual, Transgender) community and its ads have appeared in gay media since 1981. With this initiative, ABSOLUT is again showing its support for the LGBT community.